My name is Lillian Moon (You can call me Lil’Moon) and I am one of the lucky individuals to be HSSA’s co-President for the year 2018-2019!! I am in my 3rd year of the collaborative nursing program and so far I am loving it! During my free time I like to go to the gym, play boardgames, and bake goodies. I love food! So much that I would 100% consider long walks to the fridge a date. If you have any tasty suggestions around Edmonton, please let me know! HSSA is always striving to be the leader of interdisciplinary work. I hope you are excited for all the new things coming your way this year. If you have any questions about our association, or any ideas for upcoming initiatives or events, feel free to reach out to me or my co-President! 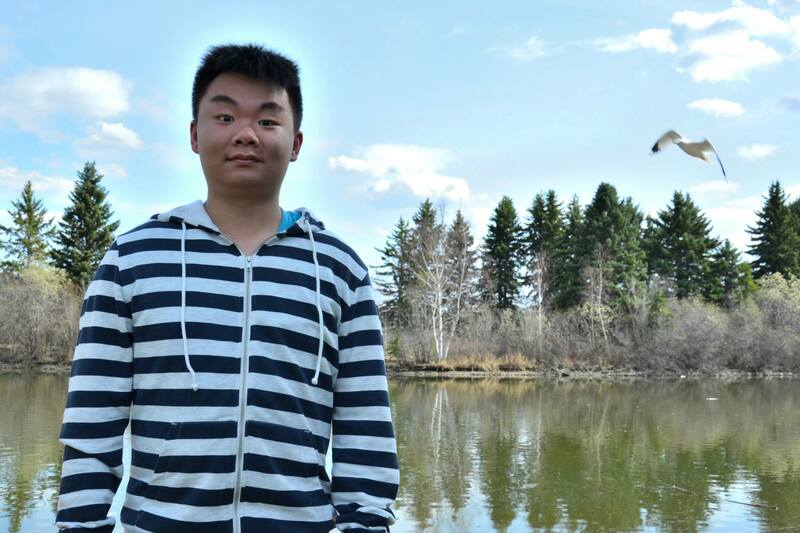 My name is Dillon Lee, and I am a third-year student in the Faculty of Pharmacy and Pharmaceutical Sciences. As the Co-President of the HSSA 2018-2019, I am excited to support our vice presidents to plan and executive interprofessional events for health sciences students. My personal goal is to become a pharmacist who supports various quality improvement projects ongoingly throughout my career. If you would like to lead interprofessional seminars, pursue research studies, or start much-needed on-campus initiatives, reach out to me! Let’s talk over Chai Latte. 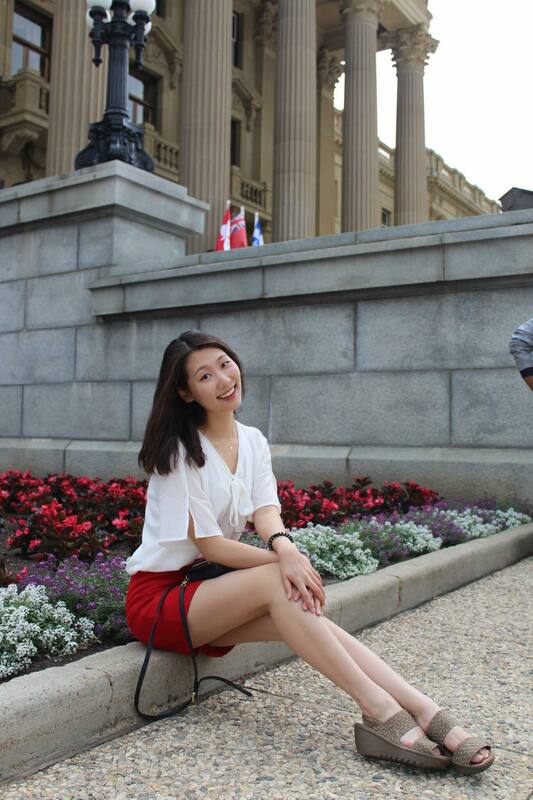 Thom Le is a third-year student in the Faculty of Pharmacy and Pharmaceutical Sciences. During his free time, Thom loves to watch cooking/food/mukbang videos on YouTube (especially BuzzFeed’s “Worth It” series) in hopes that he can one day become a professional food critic along with being a pharmacist. He also enjoys trying out new foods with his friends and family as well as watching animated films. In his role as the HSSA Co-Vice President of Academic, he is excited to organize academic events where students have the opportunity to participate and have a better understanding of other health discipline’s roles in delivering patient care through interactive teamwork activities with other students/colleagues in different health disciplines. 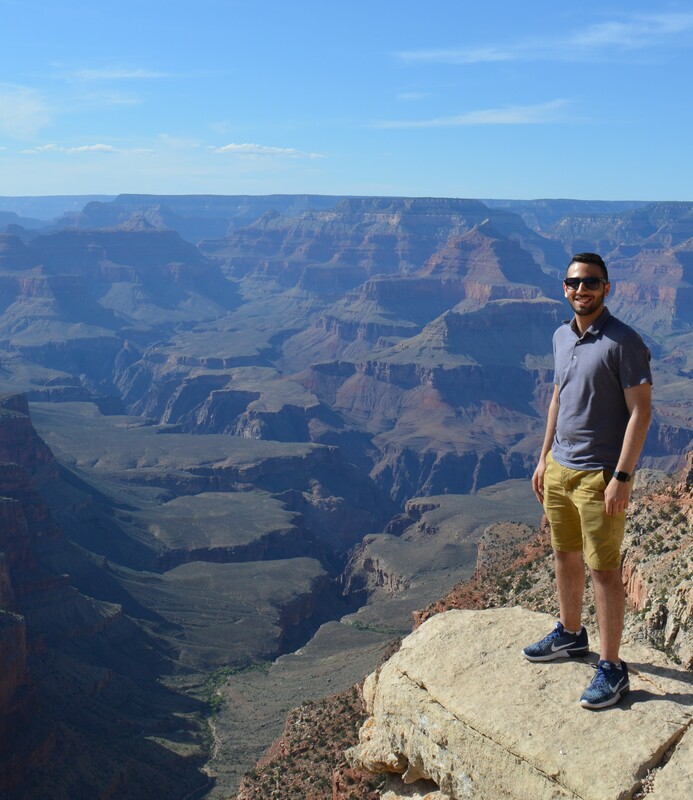 With experience in undergraduate bench top summer research, Thom is also interested in being involved in other areas in research such as qualitative and quality improvement (QI). He looks forward on meeting you at HSSA events! 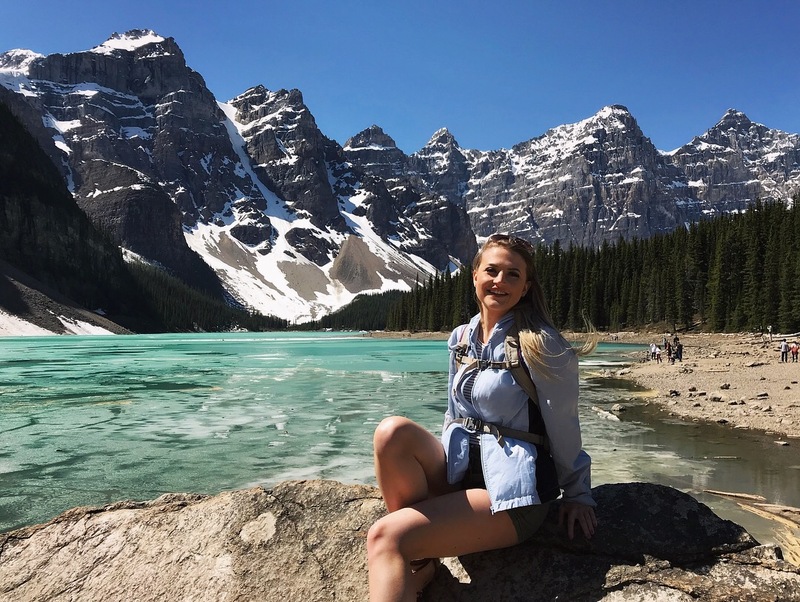 Hello, my name is Anna Lee and I am currently entering my second year in medicine, with a previous undergraduate degree in neuroscience at the University of Alberta. In my downtime, you will find me mostly enjoying low-key activities, such as painting, playing the piano, or binge-watching movies of diverse genre. Amongst the many goals I hope to achieve as a VP Academic, I would like to develop and streamline an interdisciplinary research platform that is able to cater the needs and interests of students across various professions in health sciences. With that being said, please don’t hesitate to reach out to me at any point to share your ideas, comments, and feedback. In a collaborative effort with my fellow HSSA team members and the medical student body as a whole, I look forward to serving all of you for the next academic year! Hello! My name is Zainab Abbasi and I am in my 3rd year of pharmacy. I have lived in Edmonton all my life and I love spending time outdoors. I enjoy reading, baking, riding my bike, and going for walks. 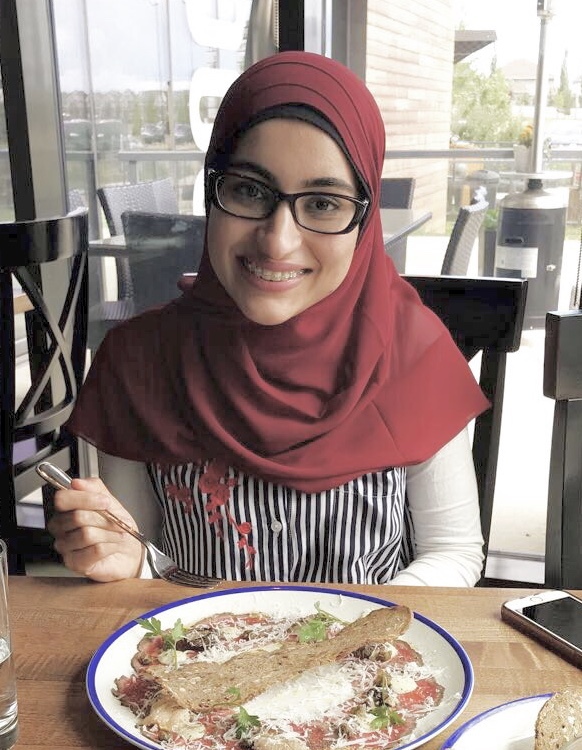 I am always on the lookout for the best coffee shops in town so if you have any suggestions or just want to chat about HSSA, reach out to me at zgabbasi@ualberta.ca. I am so excited to be on the team this year! 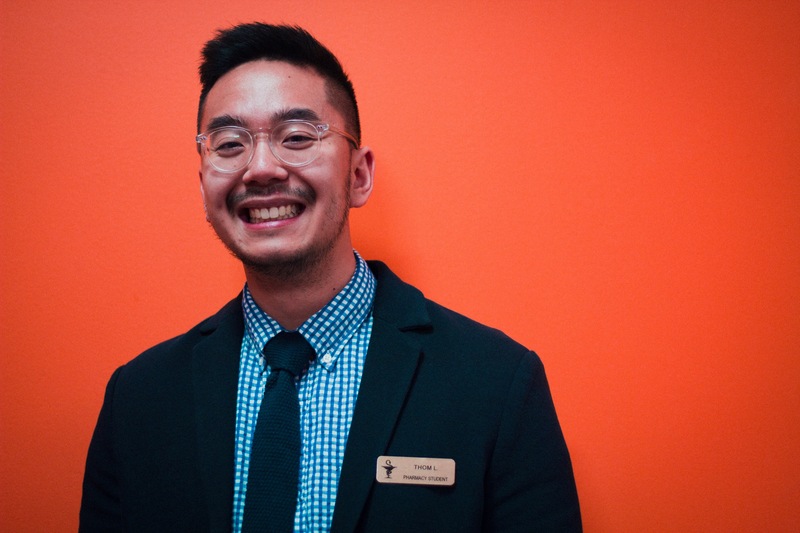 My name is Ethos Ho and I am in my fourth year of pharmacy. I am very excited to be Vice President Finance this year for HSSA! Outside of class, I love to play video games, eat food, binge TV shows, and study (just kidding). Dogs are my spirit animal and my weakness (I love dogs). When I’m not being sedentary, I enjoy going for walks, drawing, running, and playing badminton. 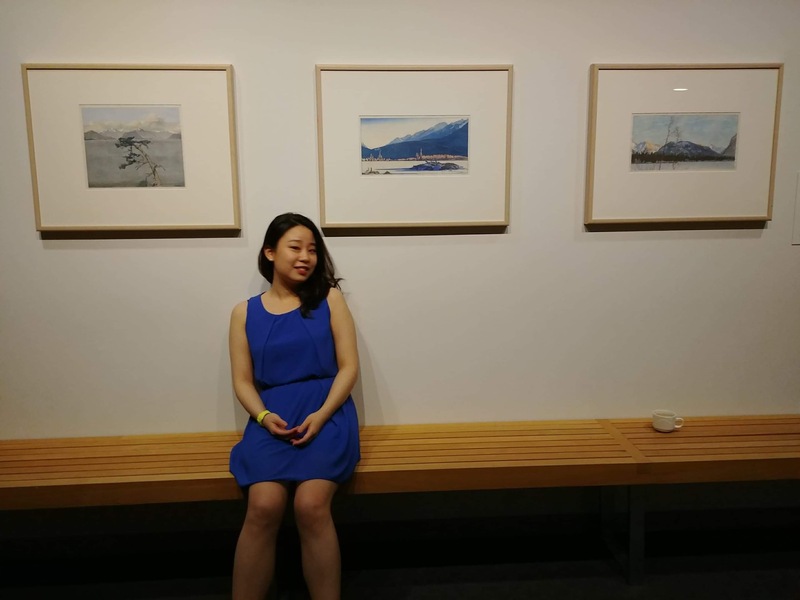 You can reach out to me through my email hohuang@ualberta.ca if you would like to discuss about the role of VP finance, HSSA events, or to just chat! Hello! My name is Kaitlyn Snyder and I am in my third year of pharmacy. I am serving as HSSA’s Vice President Social for the 2018-2019 school year. Fun fact: I grew up in the deep south in the land of cornbread, alligators, and zydeco music known as Louisiana, then moved back to Canada when I was a teenager. When I’m not searching far and wide for empty seminar rooms in ECHA, I am working at my retail pharmacy job, hanging out with friends, or pretending to go hiking way more than I actually do. Should anybody wish to reach out, I’d love to fuel my stereotypical student caffeine addiction and grab a coffee and chat; please feel free to contact me on Facebook or at kvsnyder@ualberta.ca with any fun interdisciplinary event ideas you’d like to see put forward by HSSA, I would love to hear everyone’s event ideas! Hello, my name is Mina Nagib and I’m a second year Pharmacy Student. I’m lucky to be your VP Marketing this year for HSSA. 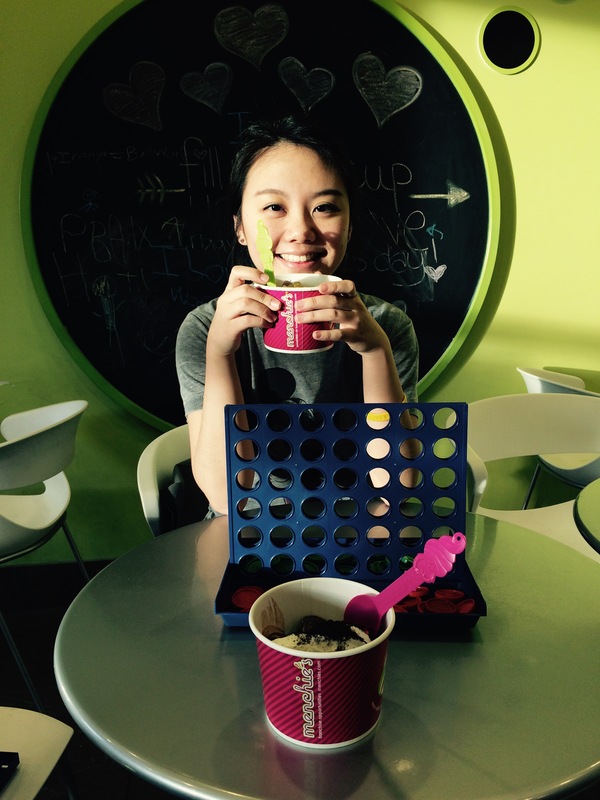 When I am not in class or counting pills at the pharmacy, you’ll find me doing outdoorsy things or trying out new food places around town with friends. Our mission at HSSA is to create a generation of medical professionals who excel at interdisciplinary collaboration. Reach out to me by email or on facebook and tell me what you want to see happening at your Health Sciences Student Association.